While wandering through the Miami Beach Convention Center, Jason Johnson met up with several OSO members. 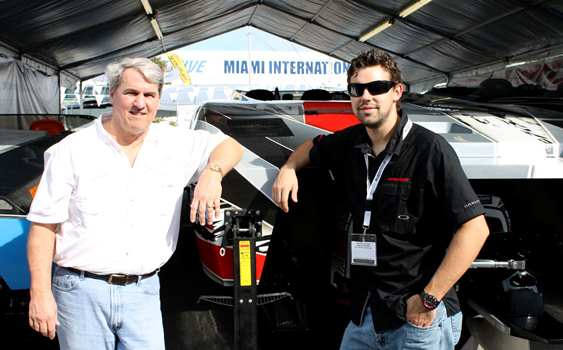 Stroll the Miami International Boat Show with John Cosker and you’ll get an education. 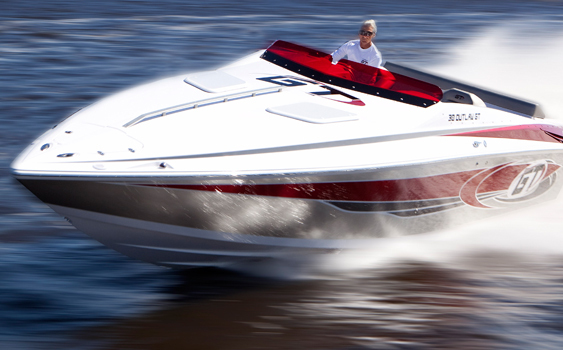 Mike Livorsi sits down for an interview after a quarter of a century in the boat business. 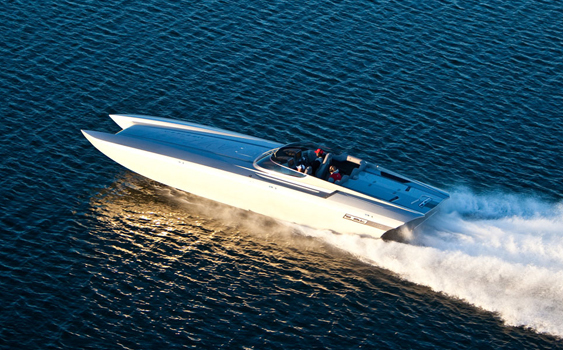 Baja Marine hits the water with its performance driven GT Series. 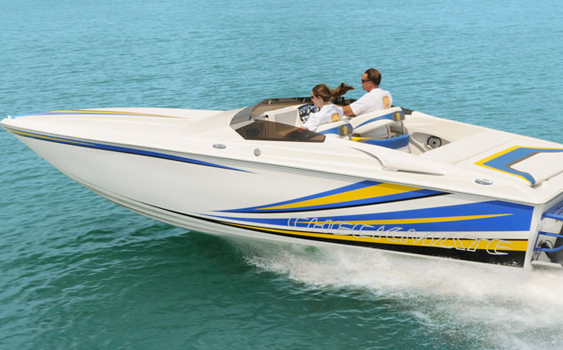 There’s something about the name “Ashley” that screams Boater Girl. Our very first Boater Girl was named Ashley. Now meet Ashley 2: The Sequel, our latest Boater Girl of the Week. 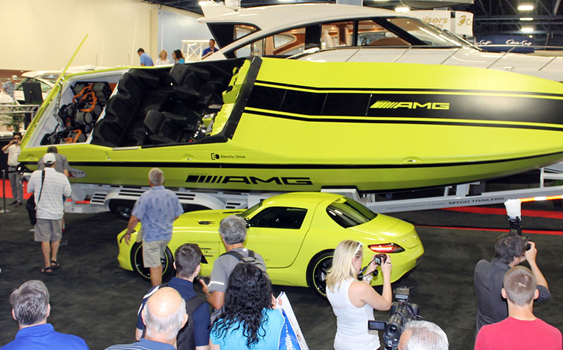 The show, beginning February 7 and running through Sunday, is now under the guidance of the National Marine Manufacturer’s Association (NMMA). Is a reinvention in store? 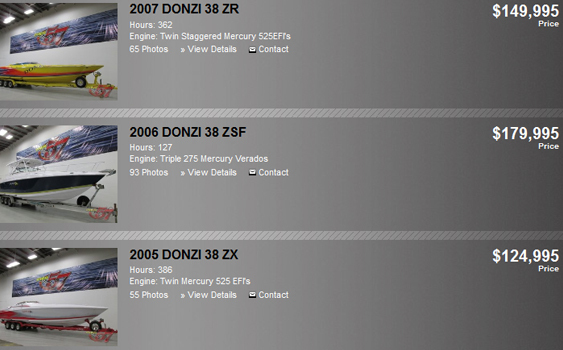 February 5, 2013 0 Are Boat Tests Dead? No—but Dave Johnson’s fresh approach will help get them off life support. 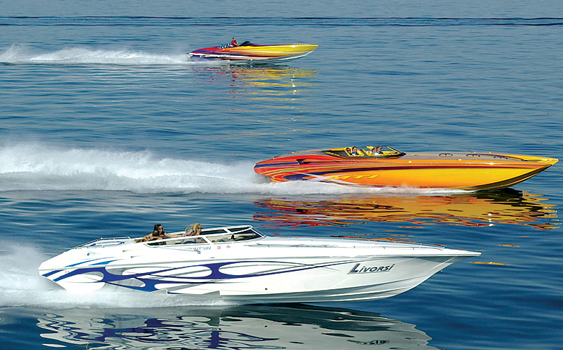 February 4, 2013 0 How Much Is Your Boat Really Worth? What someone is willing to pay for it—but of course there’s more to it than that. 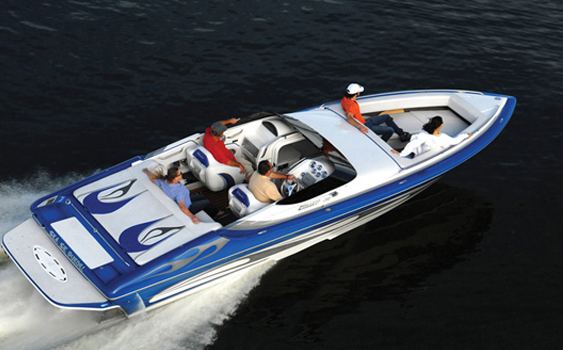 It’s the dead of winter and the start of boating season feels like it’s far far away. Luckily we’ve got a new Boater Girl of the Month to keep us occupied.